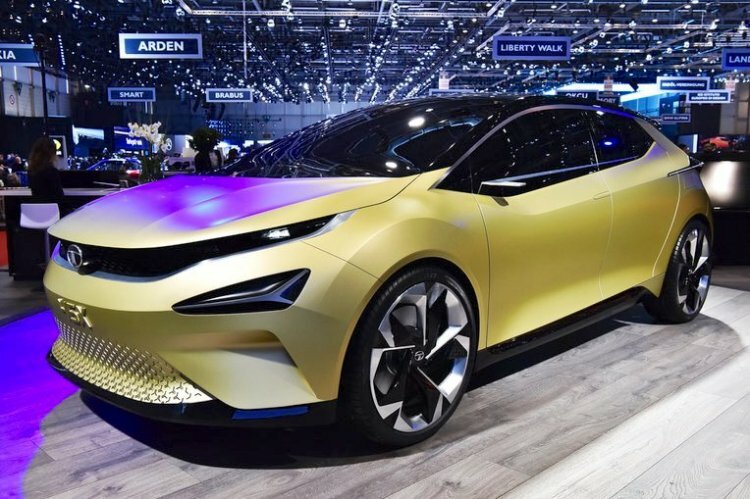 At the 2019 Geneva Motor Show next month, Tata Motors will introduce a pure electric 45X in concept form. The production version will go on sale by early 2021. The Common Modular Platform (CMP) that underpins the Tata 45X was developed keeping EV applications in mind. The new concept that will debut at the Swiss show next month will mark the beginning of the second phase of EV development at Tata Motors. The Common Modular Platform (CMP), also known as Alfa-Arc, was developed keeping EV applications in mind. The pure electric B-segment hatchback will offer a driving range of 220-250 km. After talking to customers and certain entities which are voluntary groups in the electric mobility space, we have come to a conclusion that anywhere between 220km and 250km is an optimum range to give. Technically it's possible to give 300-400km range even without going for a dedicated platform. Then the price increases to the extent that it would not make sense. 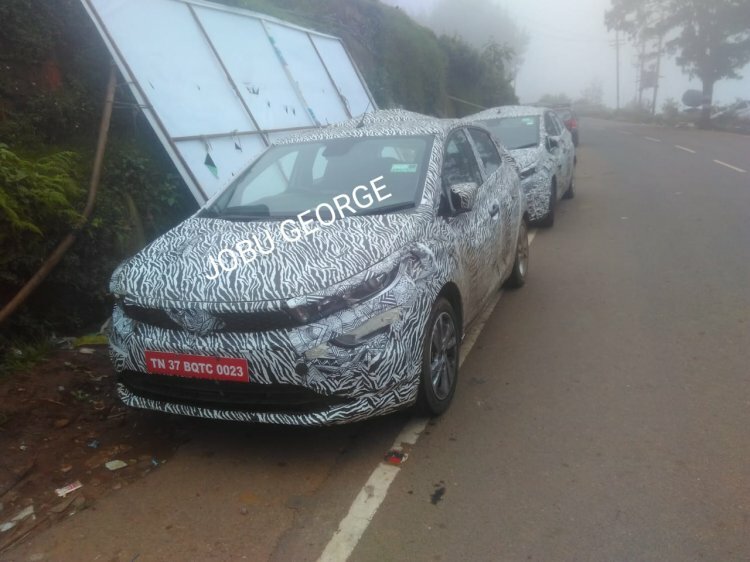 The Tata Tigor EV, on the other hand, offers a driving range of 130 km (MIDC). Introduced at the Auto Expo 2018, it will go on sale for private buyers in 2020. Till early next decade, fleet operators will remain the primary market for EVs. “If aspirational electric vehicles for personal buyers are not made available, consumers might start stigmatising EVs as vehicles only for the fleet purpose,” Chandra has said. The ICE-powered Tata 45X is about 6 months away from its launch. The ICE-powered Tata 45X is scheduled for its market release in the middle of this year. At the launch of the Tata Harrier last month, Tata Motors CEO and Managing Director Guenter Butschek told IAB that this model will arrive “in some six months”.